The Security Council today strongly condemned the series of terrorist attacks that killed scores of people in Iraq and injured many others earlier this week, stressing the need to bring those responsible for the bloodshed to justice. 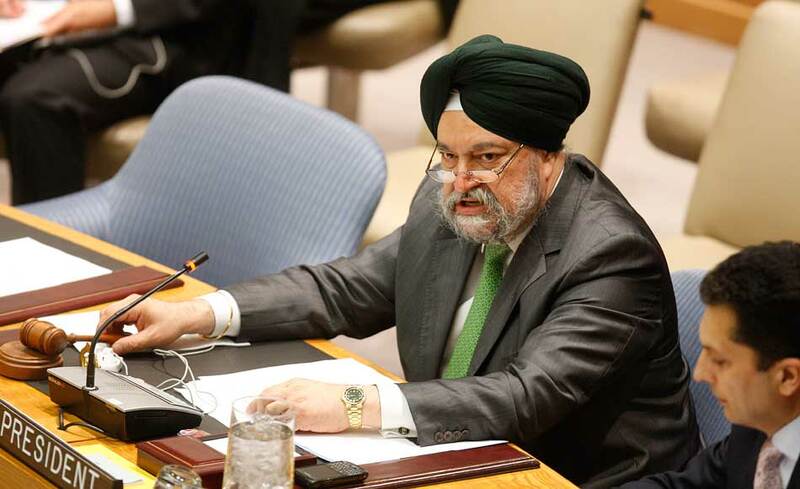 “The members of the Security Council underlined the need to bring perpetrators, organizers, financiers and sponsors of these reprehensible acts of terrorism to justice,” said a press statement read by Ambassador Hardeep Singh Puri of India, which holds the Council’s rotating presidency this month. The Council urged all States, in accordance with their obligations under international law and relevant Security Council resolutions, to cooperate actively with Iraqi authorities to find the perpetrators of Monday’s atrocities. According to media reports, there were at least 37, allegedly coordinated, attacks in more than a dozen cities, including car bombs, improvised explosive devices and suicide bombers. At least 80 people were reportedly killed and up to 300 others wounded. Members of the Council expressed their deep condolences to the families of the victims and reaffirmed their support for the people and the Government of Iraq, and their commitment to Iraq’s security. 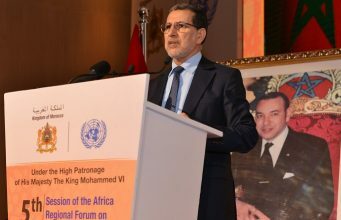 The 15-member United Nations body reaffirmed the need to combat threats to international peace and security caused by acts of terrorism by all means in accordance with the UN Charter. “The members of the Security Council reminded States that they must ensure that measures taken to combat terrorism comply with all their obligations under international law, in particular international human rights, refugee and humanitarian law,” said the statement. The Council’s statement echoed the sentiments of the Secretary-General Ban Ki-moon and his top envoy for Iraq, Ad Melkert, who both condemned the bombings and appealed to Iraqis to reject attempts to incite further violence in the country.